Last year's fleece sale was a great success! 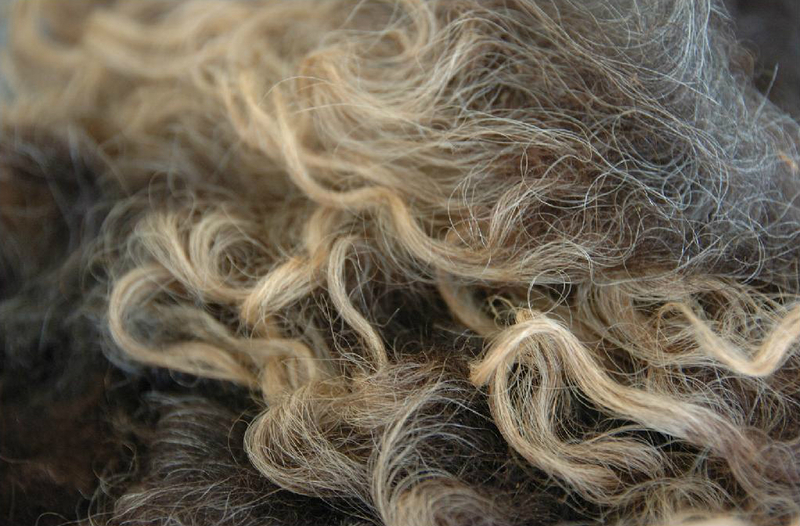 This year we hope to continue the tradition with an exciting range of fibers. Local shepherds will make available their high quality fleeces. If you are a spinner, a felter, or just curious, stop by the fleece sale tent. 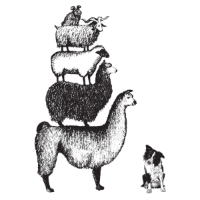 >Shepherds interested in selling their wool should contact Gerilee Hundt at fleece@fallfiberfestival.org.